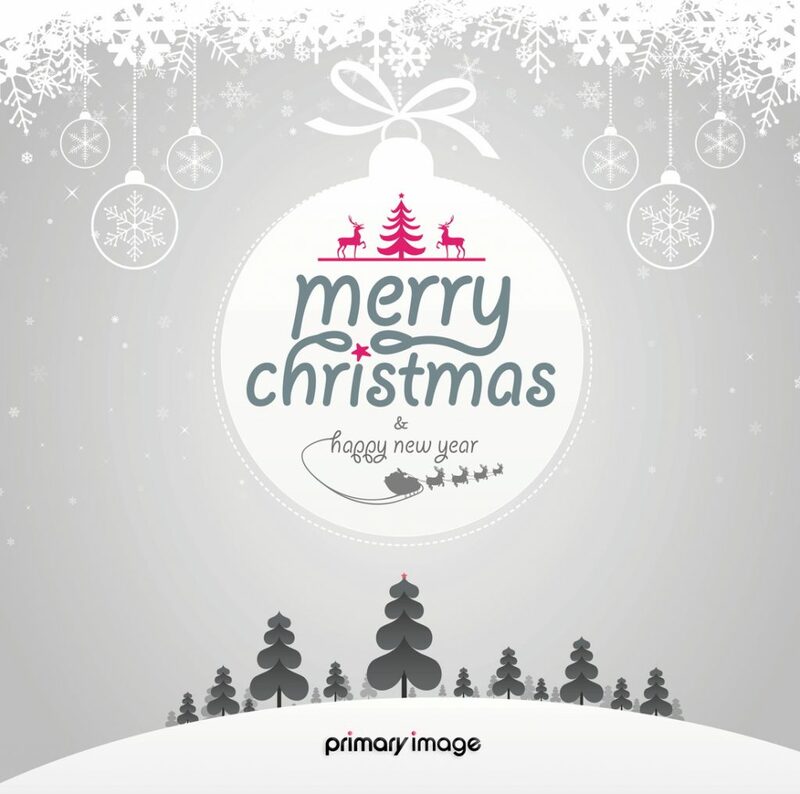 You are here: Home / News & Blog / Primary Image news / Wishing you a Happy Christmas! Thank you for choosing Primary Image during 2016. Normal opening hours will resume from Tuesday, 3rd January 2017. However, as always, our customers’ websites are monitored throughout the holiday period, with staff on-site 24/7 at the data centres where our web servers are located (even on Christmas Day!). Instead of sending out Christmas cards this year, we have made a donation to The Guide Dogs for the Blind Association. We hope you have a restful and enjoyable holiday.